The IANTD Technical Diver program gets you up to speed on usage of multiple gas mixtures for decompression, and use of pure Oxygen for accelerated decompression. This is the deepest non-trimix certification that IANTD offers, as you can train to depths of 170fsw (51msw) with air as your primary gas. 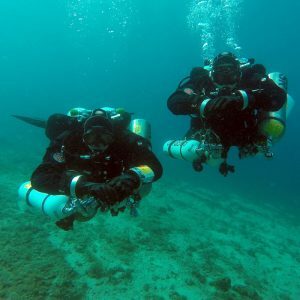 The use of multiple stage bottles and multiple decompression mixtures adds a level of complexity to your dive planning, so this course is an essential for any would be technical diver. 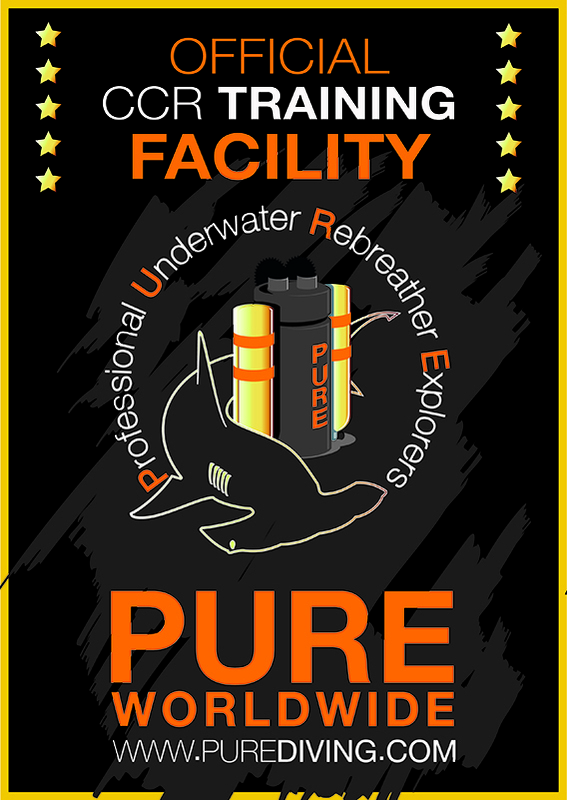 This Program is designed to train divers to conduct dives to depths between 100 fsw (30 msw) and, at the instructor’s option, up to 170 fsw (51 msw) using custom blend breathing gas mixtures. To provide greater understanding of custom blend breathing gas mixtures, a complete knowledge of the limits of any EANx mixture, and the use of EANx and oxygen for decompression. 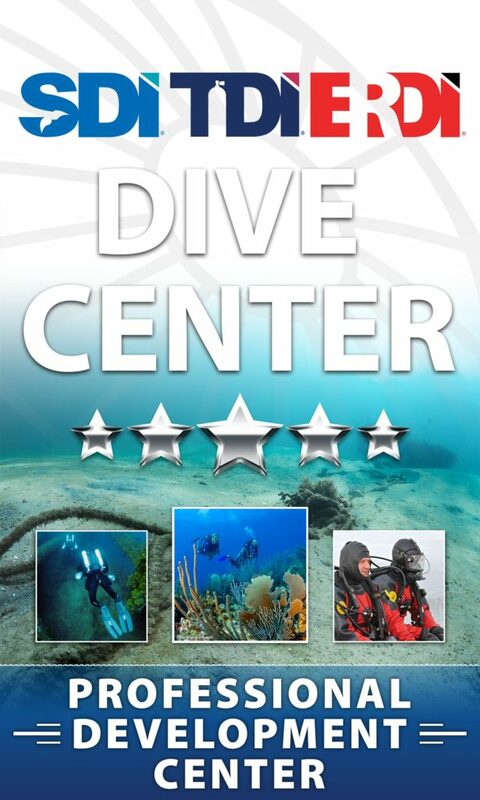 How deep can you dive with the IANTD Technical Diver (OC Only) Program? No dives may be conducted to depths greater than 170fsw (51msw).